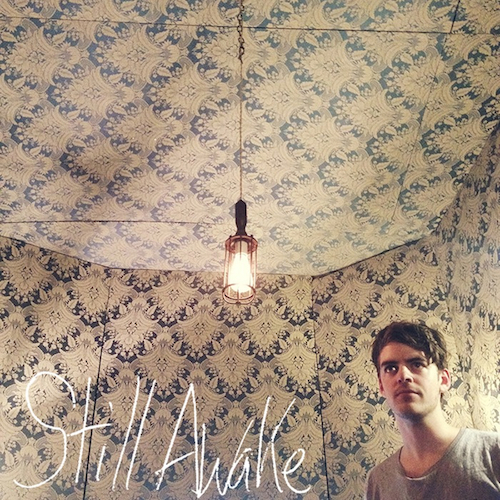 Canadian man of the moment Ryan Hemsworth has given away an entire EP, entitled ‘Still Awake’ for free. You can check it out below and, if you like what you hear, can pick it up from the man himself. This entry was posted on May 25, 2013 by Dumb Bass.